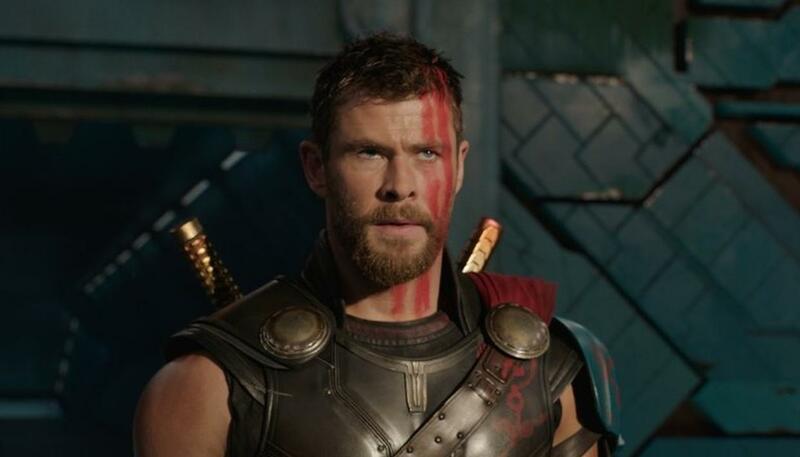 Chris Hemsworth, who is known mainly for playing the god of thunder Thor in the Marvel Cinematic Universe, is now of the leading stars of the franchise. Now, the actor who is a heartthrob for millions around the world revealed how things could have turned out very differently for Marvel fans and himself. Chris Hemsworth, who is known mainly for playing the god of thunder Thor in the Marvel Cinematic Universe, is now of the leading stars of the franchise. With the exception of Iron Man and Captain America, it is Thor who is now one of the most popular as well as the strongest Avenger. Now, the actor who is a heartthrob for millions around the world revealed how things could have turned out very differently for Marvel fans and himself. The actor recently revealed in an interview that had it not been for the Thor movies, he would have probably given up on acting. That's correct, Chris almost considered leaving his acting career as there wasn't much happening for him. He disclosed that he had arrived from Australia with the goal that he wanted enough money to pay off his parent's house. Chris revealed how he was certain that he would return empty-handed but decided to try out one last audition, as he thought about his parents. Turns out that make or break audition was for the horror comedy film 'Cabin in the Woods'. It was this film that gave him a much-needed break post which he landed the lead role in 'Thor' and the rest, as they say, is history. It is almost unimaginable that one of the most iconic characters in the MCU could have been played by a different actor had Chris not stuck around for a little longer. Well, at least the fans can now breathe easy and be glad that Chris is around to entertain them for a long time. Meanwhile, the actor launched his own fitness app recently that created a lot of buzz.